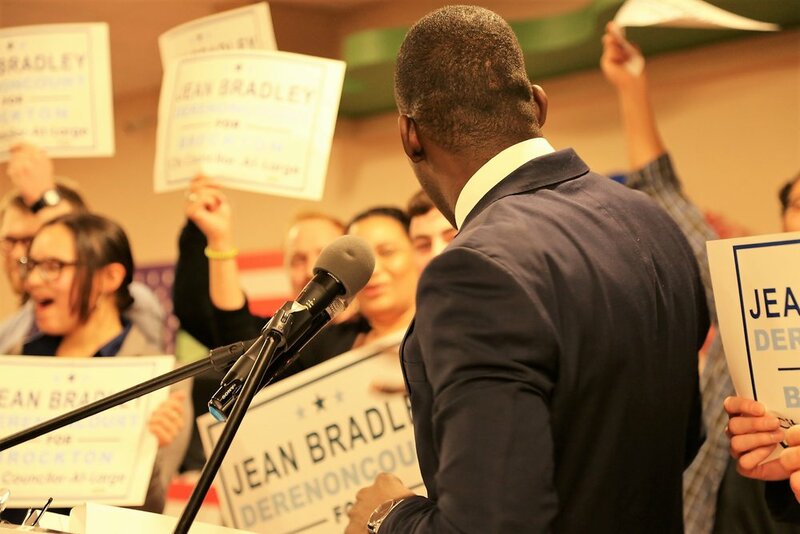 Jean Bradley was born in Port-au-Prince, Haiti, and spent his childhood on the Haitian island of Gonave. 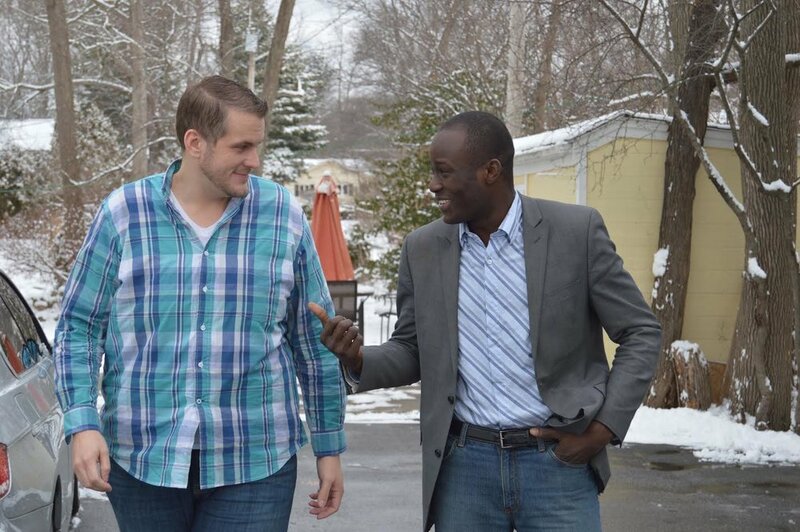 After the devastating earthquake in 2010, he immigrated to the United States and settled in Brockton. 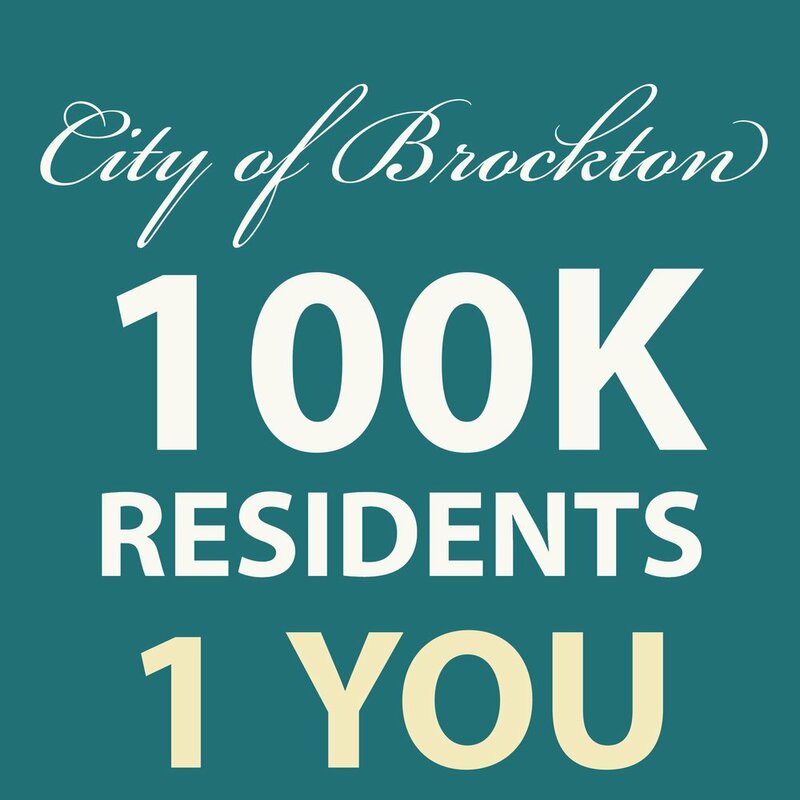 Councilor At-large Jean Bradley Derenoncourt recently filed a proposed ordinance aimed at increasing the access points to voter registration in the city of Brockton. The ordinance includes “pre-registration” for students under age 18 at Brockton High School. Article by Marc Larocque as published within The Enterprise. 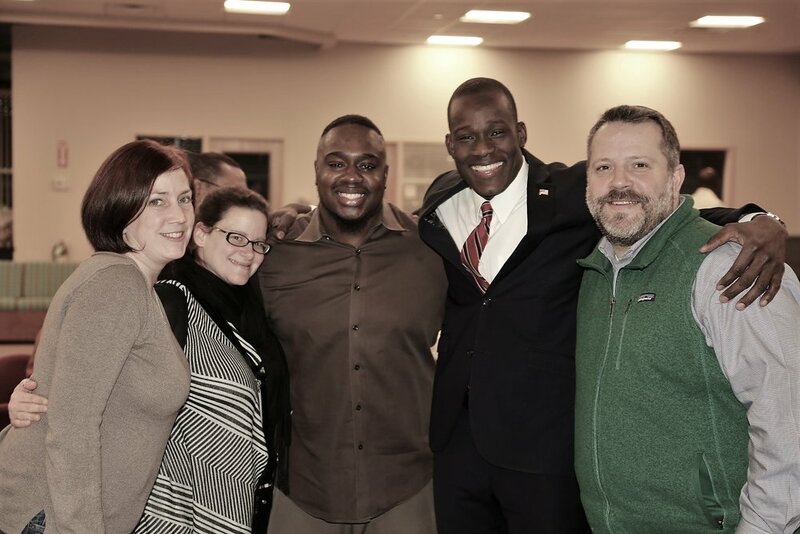 To build a better community, we must increase opportunities to register to vote. 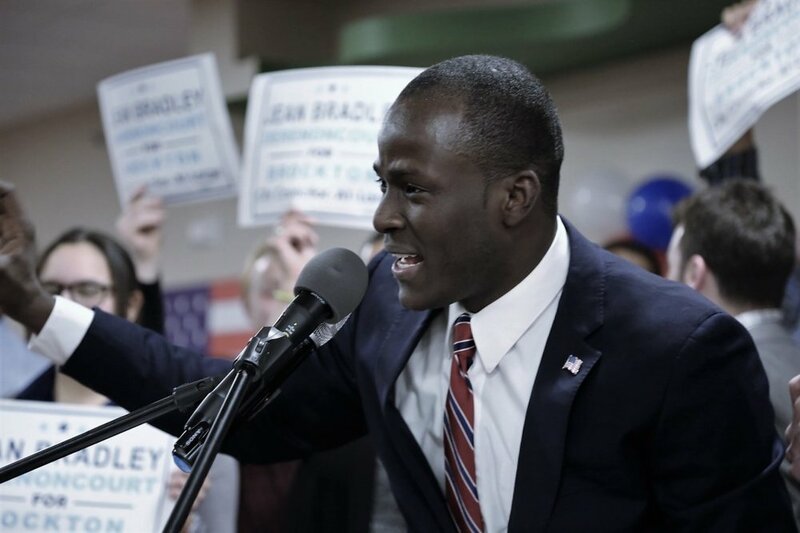 An op-ed by Brockton City Councilor At-Large Jean Bradley Derenoncourt regarding the importance of pursuing initiatives that provide opportunities to increase voter participation.